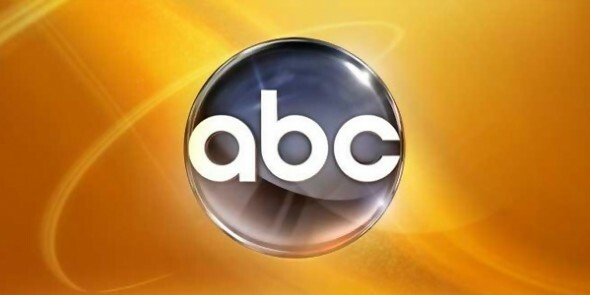 Minnie Driver is coming to ABC. Deadline reports the network has picked up the new comedy Speechless for the 2016-2017 season. The series comes from Friends alum Scott Silveri. Speechless follows Maya DiMeo (Minnie Driver), a mom with a special needs son who does anything to help her family. The cast includes John Ross Bowie, Mason Cook, Micah Fowler, Kyla Kennedy, and Cedric Yarbrough. What do you think? Will you watch Speechless? Do you think more comedies should feature people with special needs? I can’t wait for this show! I love Minnie Driver and I have known Micah Fowler and his family for years. This young man has so much courage and such a big heart. I pray this show will give all of us a look at just how special Micah and so many others like him are and also how much they have to offer us. All the best to the cast and crew of Speechless.